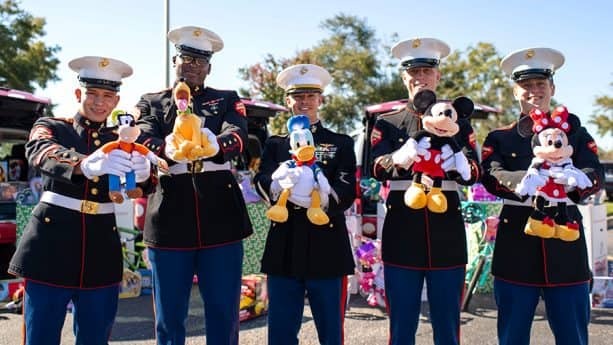 This holiday season will shine a little brighter for children in Central Florida, thanks to the efforts of Walt Disney World Resort cast members, who collected nearly 30,000 toys for this year’s U.S. Marine Corps Toys for Tots drive. 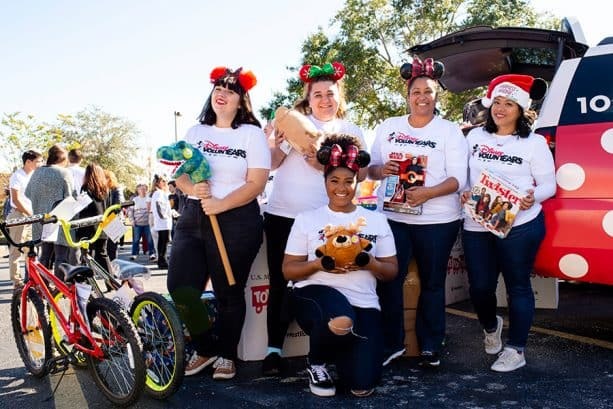 There was no better way to continue celebrating the 35th anniversary of our Disney VoluntEARs program than by delivering these special holiday toys and gifts in style. 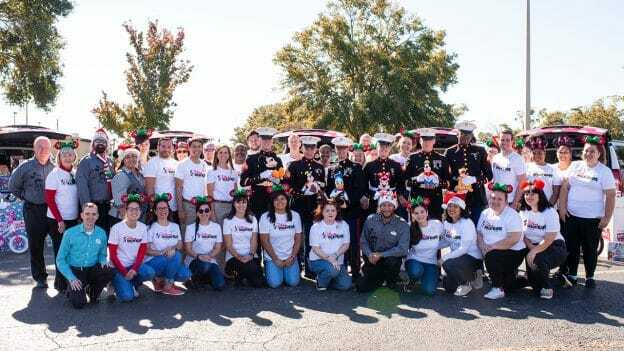 Earlier this season, 35 Disney VoluntEARs, alongside our new Walt Disney World Resort Ambassador team, helped to deliver some of the toys to the local Toys for Tots distribution warehouse … and in true Disney fashion, the toys were delivered in a distinctly Disney way—via Minnie Vans! 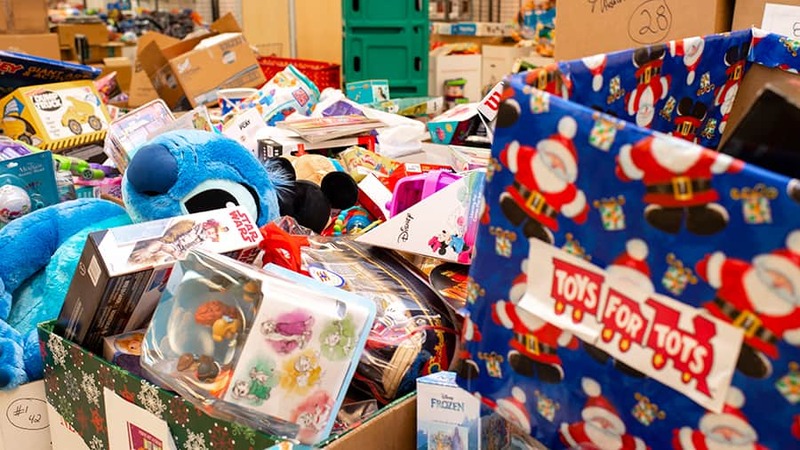 Over the next few weeks, our VoluntEARs will continue making magic at the warehouse by helping to sort and distribute the toys to the families of some of our youngest Central Florida neighbors. 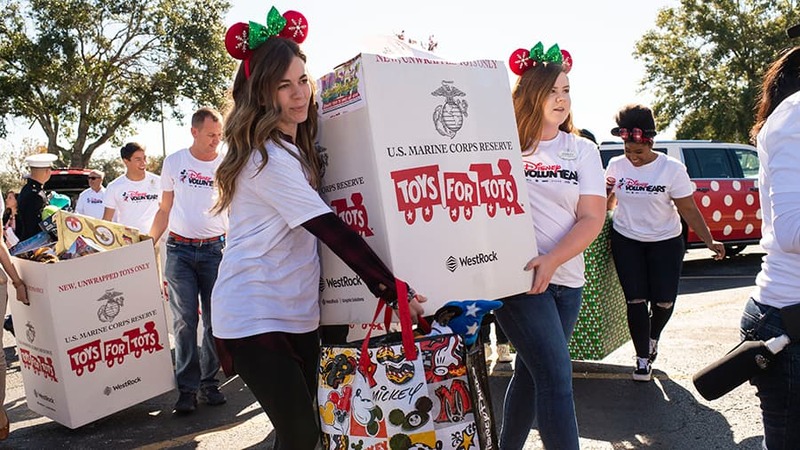 It’s great to see our Cast Members go to infinity and beyond for our community… but what’s better is knowing every child registered for Toys for Tots this year will receive a gift this holiday season. 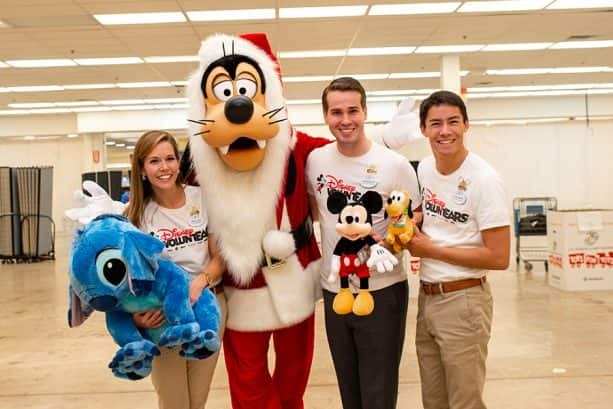 Great Job, Disney Cast Members!!!! 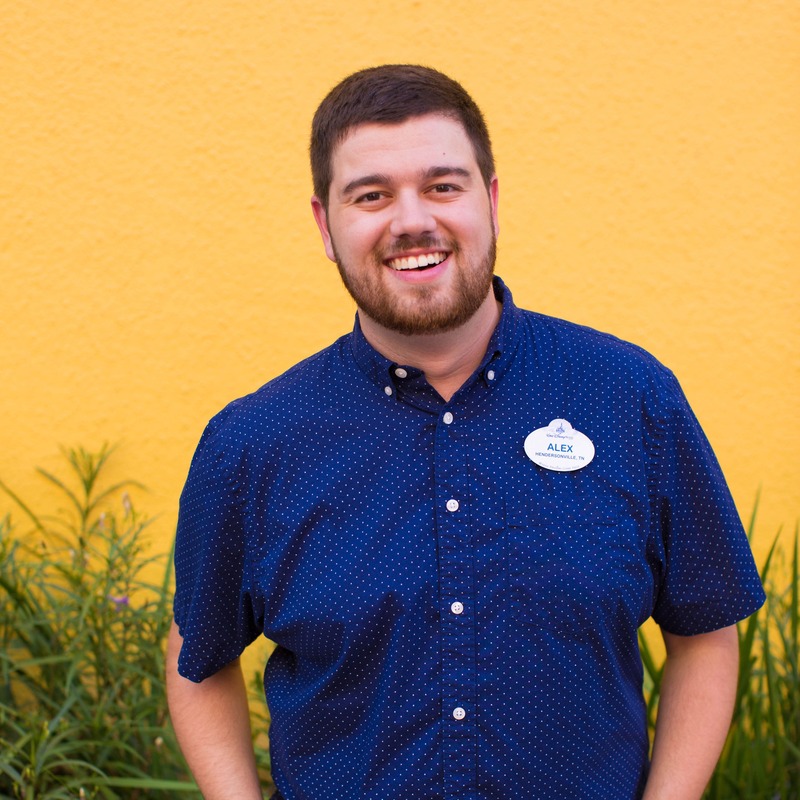 It just shows how special so many people that work at Disney truly are. They really do make the magic. And to our U.S. Marines – Semper Fi! Welcome to the blog Ms. Tajiana!